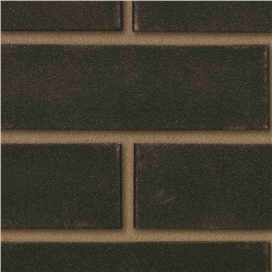 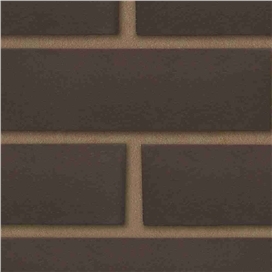 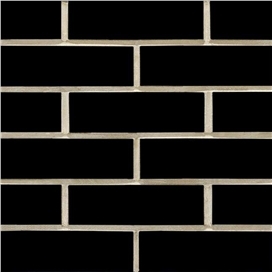 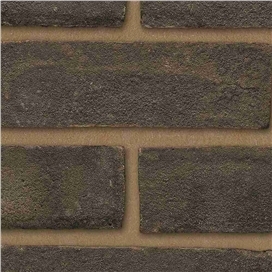 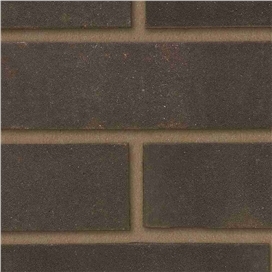 For a more modern approach that stands out among its surroundings or maybe just as a border to more traditional colours we stock a selection of black bricks in a variety of textures. 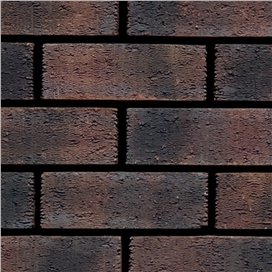 Ensuring the correct colour match to your preference is of great importance, so take a look at our selection of black bricks and if you’re unable to find the right match contact us or visit us at one of our branches to explore our large range of coloured bricks. 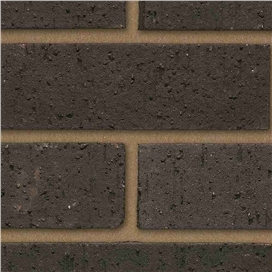 Our goal is to ensure your project doesn’t stick out and blends seamlessly into the present surroundings.